Home | Iron Point Financial Advisors, Inc.
Making your financial and life visions our priority. Preparing for your life's unexpected twists and turns. Providing excellent service to help you every step of the way. Reviewing your current and future goals to carve a smooth path to reach your dreams. Welcome to Iron Point Financial Advisors, Inc.
Iron Point Financial Advisors, Inc. is an independent financial services firm that offers financial planning, investment management and insurance protection services to clients throughout the western United States.  Whether you are at the height of your career, settled into or nearing retirement or seeking assistance with your company’s investment matters, we want to help you feel more confident about both your short and long-term financial decisions. Our knowledgeable, experienced financial professionals will work with you to deliver customized plans to help alleviate your challenges and meet your goals. We don’t believe in “one size fits all” financial solutions. You have our commitment to getting to know you and understanding your dreams before making any recommendations. By working with us, you can rest easy knowing that we put your best interests first and that our advice is tailored to fit your specific financial strategy. We are focused on your success and committed to helping you protect and grow your wealth. We encourage you to explore our website and contact us if you have any questions or would like more information about working with an advisor at Iron Point Financial Advisors, Inc.